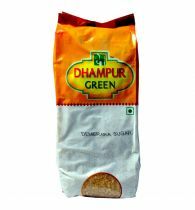 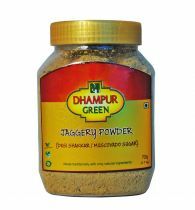 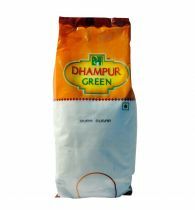 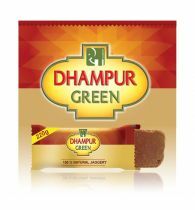 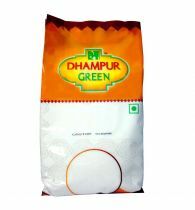 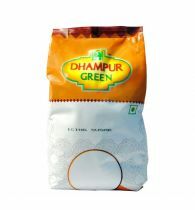 Dhampur Green Breakfast Sugar is great for table use in breakfasts as it is quick-dissolving and free-flowing. 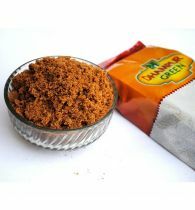 Simply sprinkle over cereals or for sweetening lemonades/ shakes/ yogurts, and more. 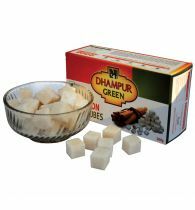 Breakfast Sugar may harden if not stored properly. 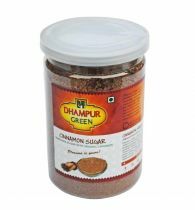 Transfer contents from pack to an airtight container and keep in a cool and dry place. 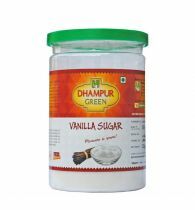 Never use a wet spoon to scoop out the sugar. 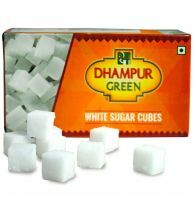 Dissolve instantly so is ideal sweetener for all beverages. 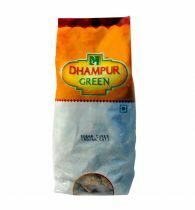 Ideal sweetener for breakfast cereals, desserts, cakes/ cookies. 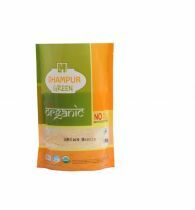 Chemical-free, and available in innovative hygienic packing. 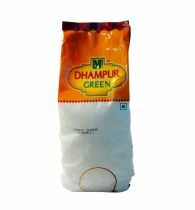 Your anytime/ all purpose sugar.